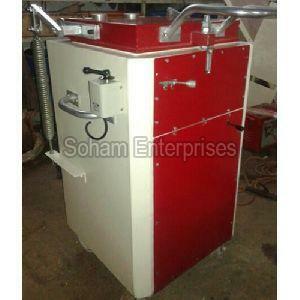 Weight (Kg) : Approx 150 kgs. 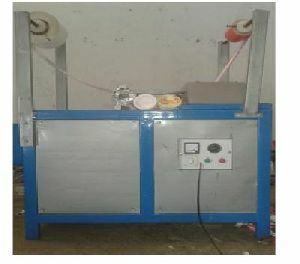 Variety : Available in 2 other model. 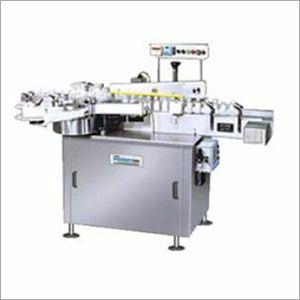 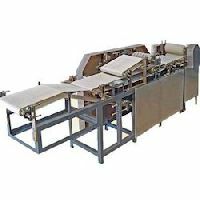 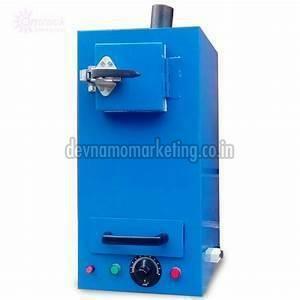 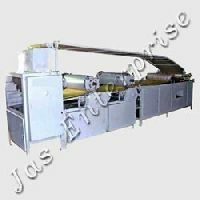 We are the leading manufacturers of the semi automatic , fully automatic papad machines and chapati machines. 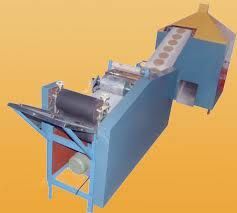 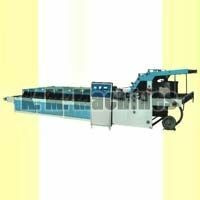 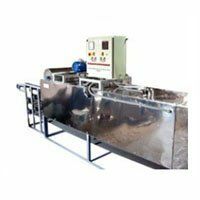 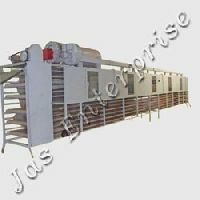 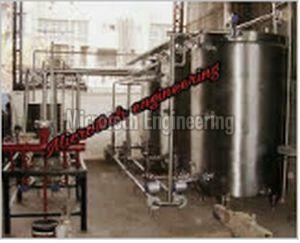 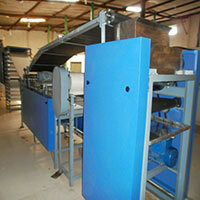 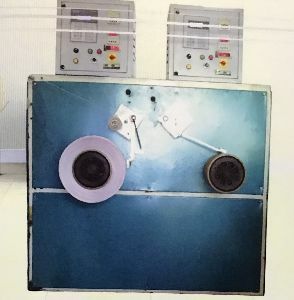 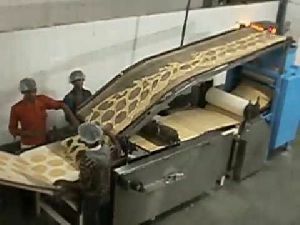 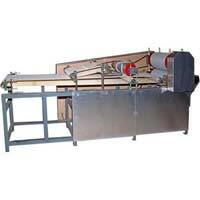 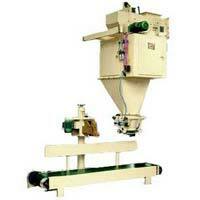 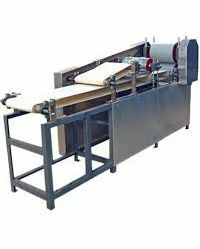 We offer to our clients papad dryer machine that is used drying papad. 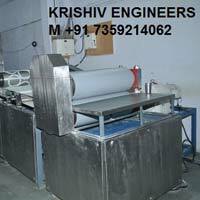 Made from fine quality iron, these machines come with 1.5 HP 1440 RPM and motor cable plug and switch with the capacity of 150kg per day. 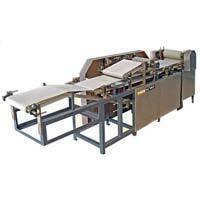 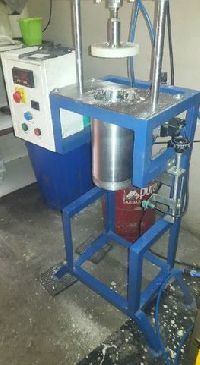 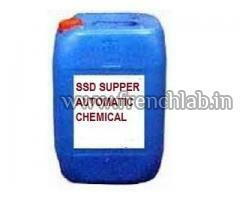 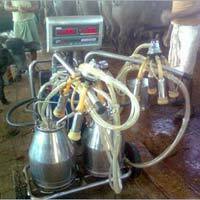 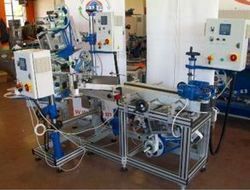 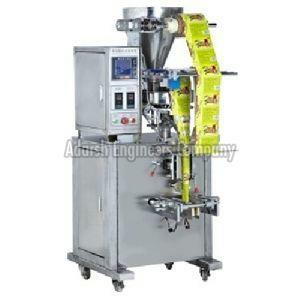 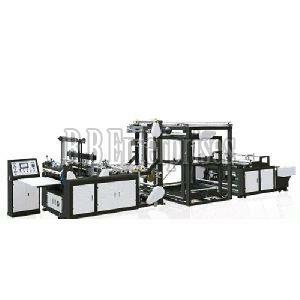 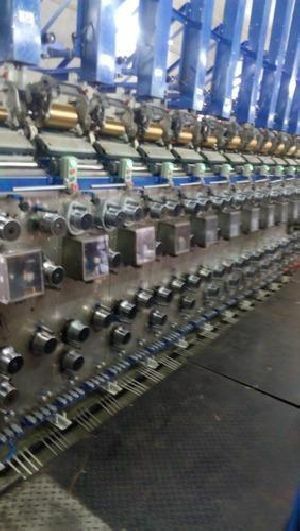 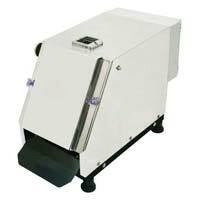 Our machines are highly efficient and are easy to use. 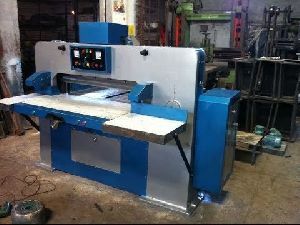 Make Ready Speed : 1 – 20 m/min. 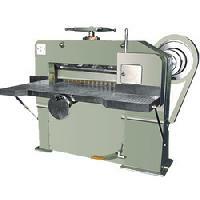 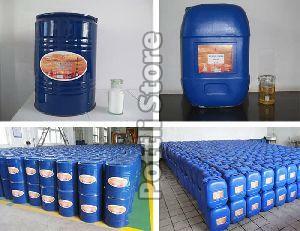 Web width (mm) : 335 mm 13 3/16"
Max. 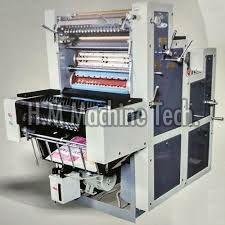 Machine Speed : 160 m/min.